Bizz Infotech Solutions has a great experience of blog development and consulting experience. We use various Open Source codes and platforms to develop your highly secure corporate or personal blog, We also customize the look, design, layout and feel and we also install the necessary features, widgets, plugins which you need. 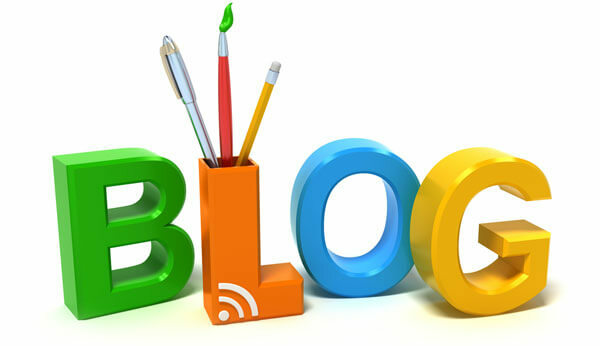 A personal or corporate blog can be an effective marketing solution. There are two major kinds of blog and each provides very different benefits to your organization.